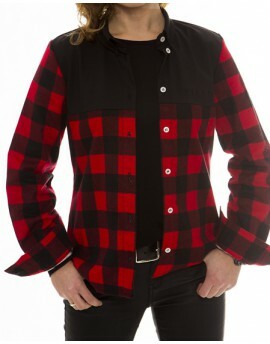 WORLDWIDE SHIPPING Red Flannel Shirt in the version for Ladies. Made of 100% cotton, fitted shirt with a traditional pattern. 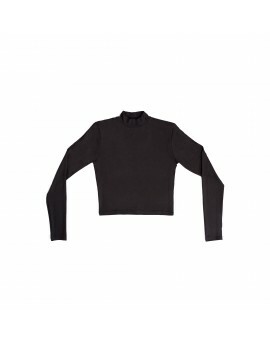 The whole is completed by a black neck with "YIELD" embroidery on the left side of the chest and engraved white buttons. Made in Poland.